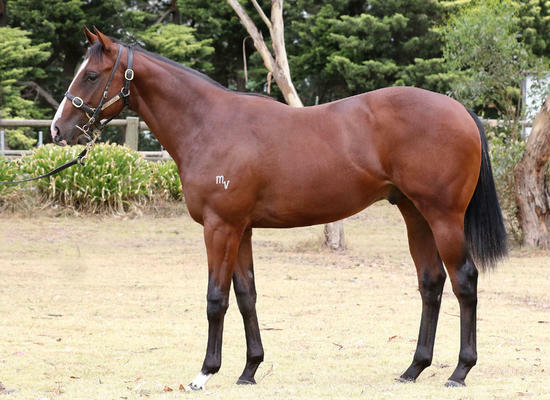 This colt was a bargain buy at $70,000, Written Tycoon’s service fee alone is $100K and he has just produced the Blue Diamond winner in Written By and two years ago the Golden Slipper winner in Capitalist. He is from a strong genetic family with great size, walk and athleticism. He is by the sire of the moment and his ownership will fill quickly.